This week's top pick is one of the most curious releases of the year. Despite a highly successful Sundance premiere (including a standing ovation and a sweep of the top prizes), Alfonso Gomez-Rejon's "Me and Earl and the Dying Girl" was less enthusiastically received when it made its way to general theaters this summer. Opening to soft box office and strongly dividing the critics, it seemed many were apathetic towards its blatant "Sundance movie" cliches. But a closer at look this coming of age film revealed much to appreciate when I finally got around to it this week, making it one of my favourite films of 2015 thus far. "Me and Earl and the Dying Girl" is the story of 3 teenagers and their life-changing senior year of high school. 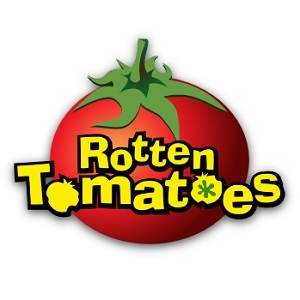 It follows our protagonist named Greg (an awkward outcast), his best friend Earl (a loyal companion with whom he makes short films) and the titular dying girl named Rachel (who has been diagnosed with leukemia). The trio are merely acquaintances at school, until one day Greg's parents encourage him to befriend Rachel during her difficult time, much to his chagrin. Eventually however, what begins as a forced arrangement becomes an inseparable bond, as the trio learn from each over through friendship, filmmaking and their fears about their uncertain futures. By now you know the drill. Despite its painstaking efforts to remind us that it isn't a typical teen romcom, "Me and Earl and the Dying Girl" follows many of the "coming of age" tropes that have become a mainstay of indie cinema. We meet Greg as a self-involved jerk and by the end of the film, he's changed for the better through his friendship with the sweet girl next door. And Gomez-Rejon's is just as deliberately quirky as we've come to expect from the such films too. But whereas many were turned off by its selfish protagonist and garish filmmaking, I found its messiness endearing and authentic. Its erratic cinematography felt in line with Greg's state of confusion, having to deal with his cripplingly low self-esteem and the harsh reality of death that threatens his first experience with true affection. As such a creative mind too, the dynamic camera also captures the way he would see the world. And considering the fresh memory of the unusually eloquent Gus Waters in the popular teen cancer drama "The Fault in Our Stars", it was refreshing to see this character behave like most young men do - immature and unsure of themselves. 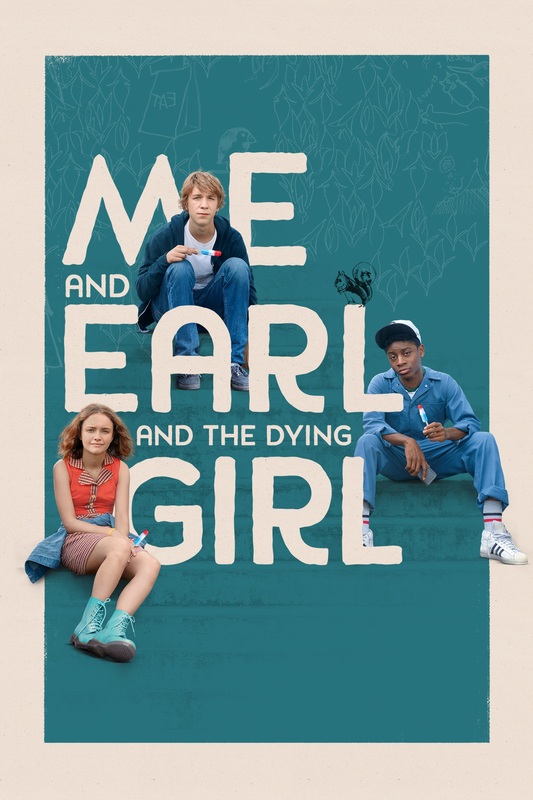 But most of all, I appreciated "Me and Earl and the Dying Girl" for its sincerity. Indeed, I'm sure detractors and fans alike can agree that Olivia Cooke gives a tremendously sympathetic performance as Rachel. As Hollywood's latest import, she's a tremendous find and is totally convincing in her role. And while the typical coming of age sentimentality associated with her character's demise is as uncool as the film's male protagonist, its final message - that loved ones can still reveal themselves to you, even after death - is as touching as anything I've experienced this year. I'm intrigued by this one. I keep meaning to check it out and then pass it over for something else. It was those reviews! But then again, every blogger seems to really like it...so I think I should check it out. Great review.